Military Appreciation Night is Tuesday, January 29th at Lebanon High School. We would like to invite you to the 2019 LHS Military Appreciation Night. 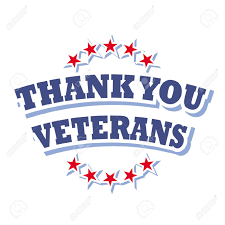 All Veterans are encourage to fill out a sign up sheet prior to attending or at the event, so that we may properly honor them in our appreciation ceremony. Sign up sheets are available in the LHS main office and also in the link below. The event will take place during a basketball game and include free t-shirts for all veterans upon arrival, as well as a ceremony where veterans will be honored and presented with a commemorative coin. In addition, there will be performances from multiple student groups. We encourage members of the public to join us as well to help honor these brave men and women. All money made from the t-shirts available to be purchased by the public will be donated to the Oregon Veterans Home and American Legion Post 51. We encourage Veterans to arrive around 6:00 pm.